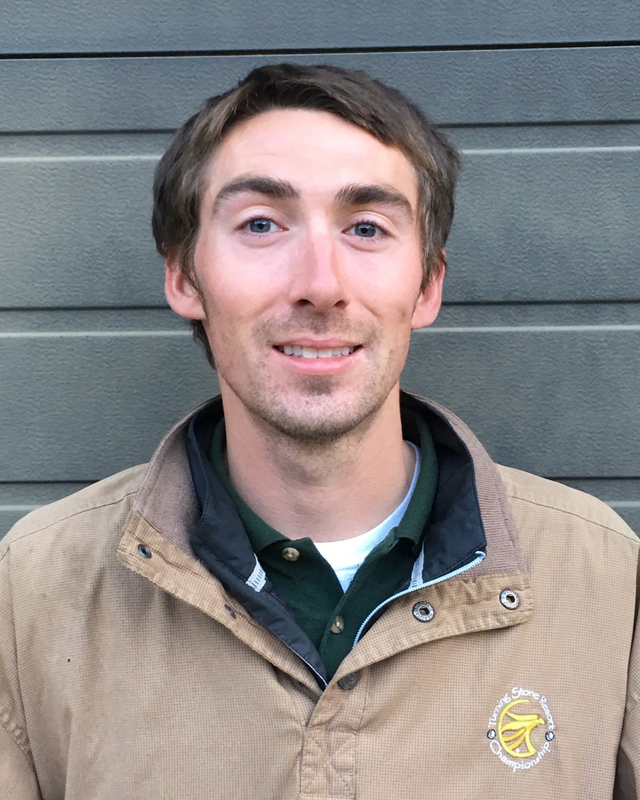 James Carlton will travel with the agronomists from the Northeast Region. James is a senior at the State University of New York (Delhi), pursuing a Bachelor of Science degree in Golf and Sports Turf Management under the advisement of Marvin Seaman and Julia Ward. James grew up in Marcellus, New York and his family urged him to choose a career doing what he loved. After graduating from a local community college, James enrolled in the turf program at the State University of New York, Delhi. In the past, James interned at Silver Springs Country Club (Ridgefield, Connecticut), Winged Foot Golf Club (Mamaroneck, New York) and The Tuxedo Club (Tuxedo, New York). After graduation, James plans to continue his education in the turfgrass field.